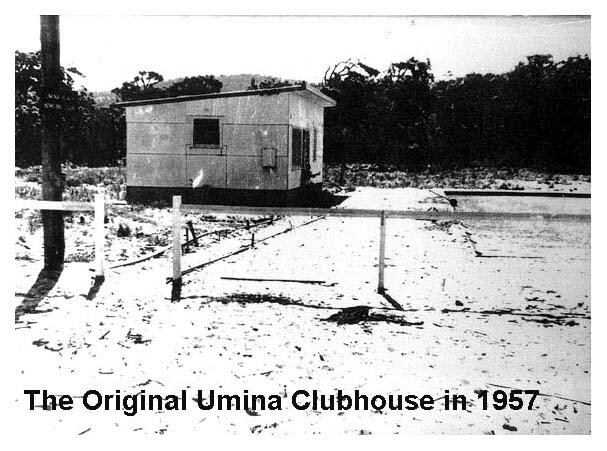 In June, 1957 the foundations for a club to be known as the UMINA BEACH BOWLING AND RECREATION CLUB were laid. The interested members gathered funds and sought a section of land in Melbourne Ave, from Gosford Council with £300 (pound) in hand, the task of clearing the land was given to a plant operator, who took £250 (pound) from the kitty, leaving £50 (pound) to commence operations. The No. 1 green was sited, and the 40 x 20 clubhouse was set behind it, and it was here that the volunteers and the "professionals" began to get the building up from ground level. The first President was Arthur Wolfe, who's term of office extended from 1957 to 1961. The Ladies began in November 1959, with 17 members at its augural meeting. In 2006 the club found itself in financial difficulties, and merged with Merrylands RSL. 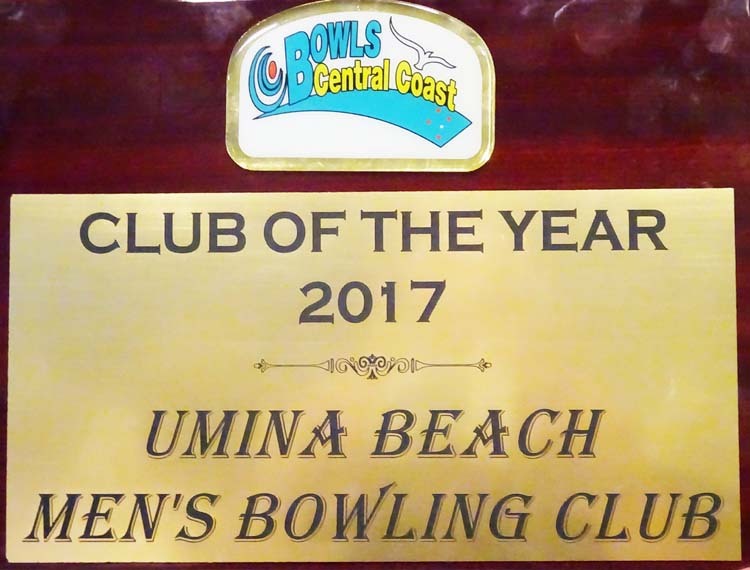 In 2017 Umina Beach Men’s B.C. turns 60 years old. 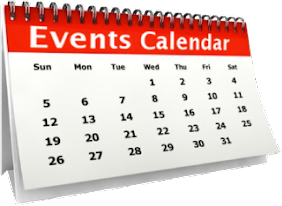 Everyone is welcome to join them and help celebrate during Kingfisher Week from 17th—22nd July.